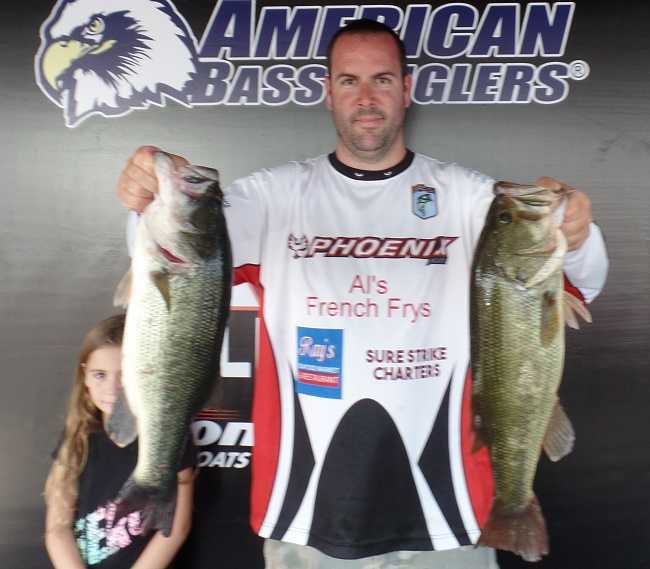 ATHENS, Ala. – Bryan Labelle won the American Bass Anglers Open Series NE New York division tournament, held 8/19 on Lake Champlain. Running out of Dock Street Marina in Plattsburgh, Ny. The Hinesburg, VT angler caught five-bass weighing 20.31 pounds. He anchored his bag with a 4.50-pound kicker. For the Boater Division victory, Labelle took home a check for $5000. ATHENS, Ala. – The ABA Open Series NE will hold its next event of the season on August 18th, 2018, on Lake Champlain in Plattsburgh NY. The competitors will launch from Dock Street Landing, located at 5 Dock St. Plattsburgh, NY 12901. Anglers may begin fishing at 6 a.m. or safe light. The weigh-in will begin at 3 p.m. Registration begins at 4 p.m. Friday, August 17th at The ABA Stage at Dock Street Landing. 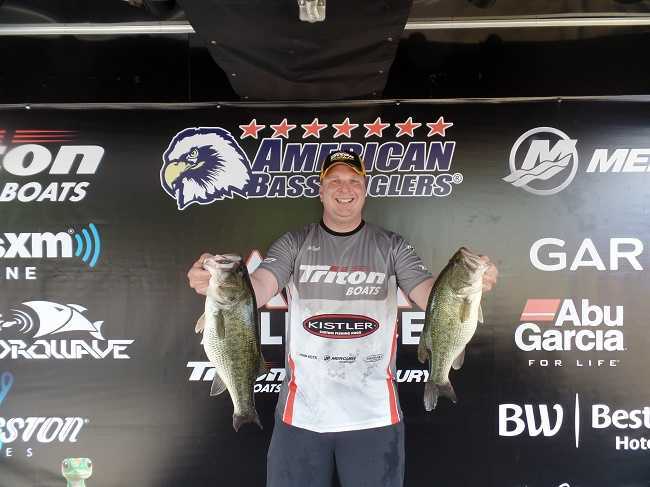 ATHENS, Ala. – Jesse Spellicy of Gouverneur, NY won the American Bass Anglers Open Series NE NY division tournament, held July 21, 2018. Running out of French Creek Marina, in the town of Clayton, NY Jesse caught five-bass weighing 23.33-pounds. 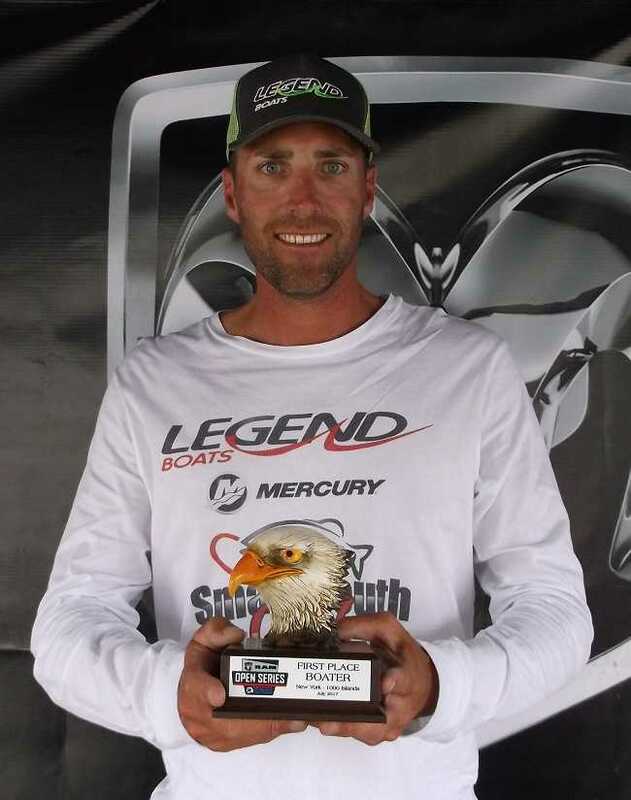 He anchored his bag with a 5.66-pound kicker For the Boater Division victory, Spellicy took home a check for $5000. 1000 Islands in Clayton New York. 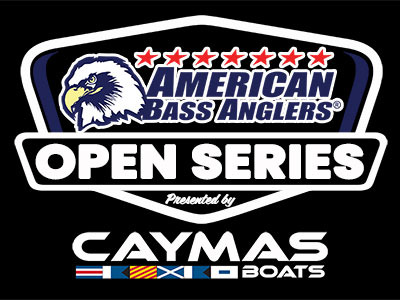 ATHENS, Ala. – The ABA Open Series NE will hold its next event of the season on July 21st 2018, on The St. Lawrence River Launching from French Creek in Clayton New York. The competitors will launch from French Creek Marina, located at 250 Wahl St Clayton Ny 13624. Anglers may begin fishing at 5:30 a.m. or safe light. The weigh-in will begin at 2:30 p.m. Registration begins at 4 p.m. July 20th at the ABA stage at French Creek Marina. 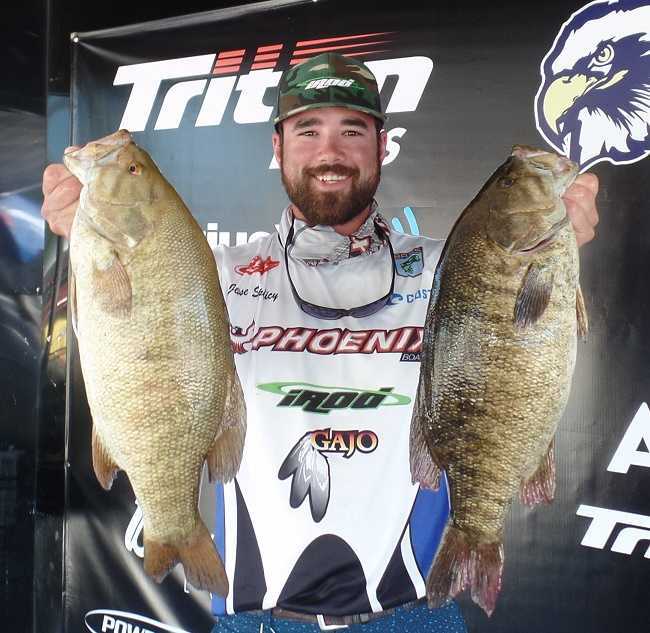 ATHENS, Ala. – The ABA Open Series NE will hold its next event of the season on June 16, 2018, on Lake Champlain in Ticonderoga. 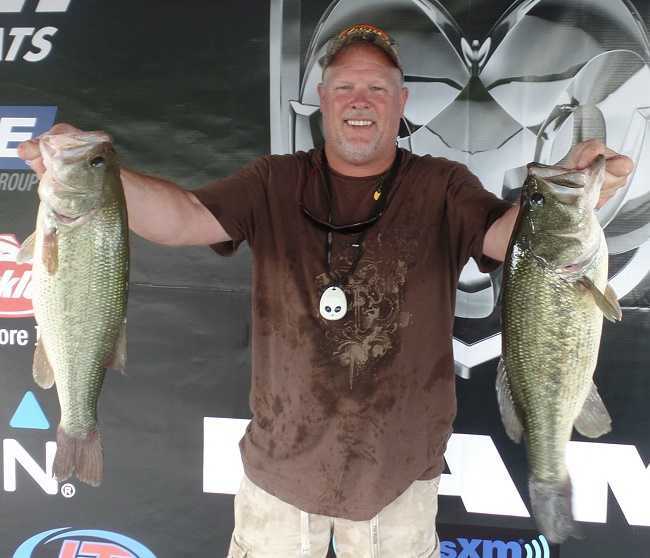 The New York and Ohio Divisions of the Ram Truck Open Series will hold its 2-day Championship on Sept 2nd and 3rd, 2017, on Lake Erie near Erie, PA.
Joe Thompson of Coatesville, PA won the American Bass Anglers Ram Truck Open Series New York Division’s tournament, held August 19th, 2017 on Lake Champlain. Running out of Ticonderoga Ferry Ramp, near Ticonderoga, NY Joe caught five bass locking in the scales at 21.56 pounds. 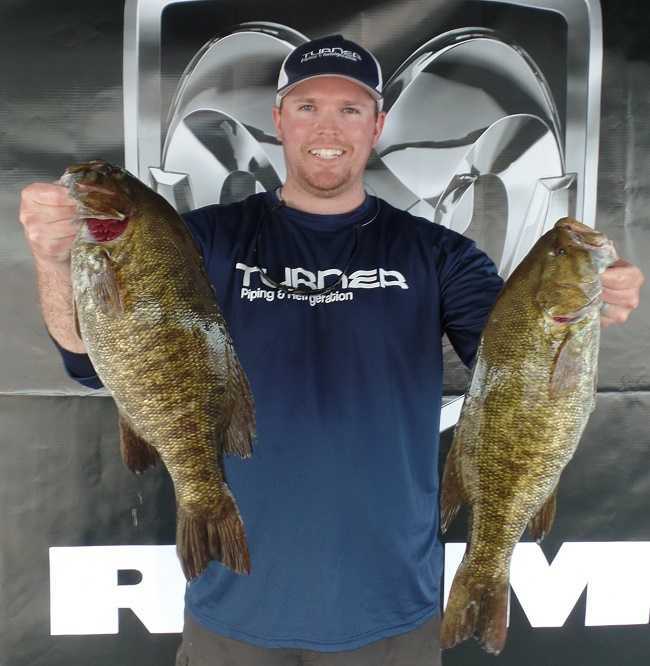 The New York Division of the Ram Truck Open Series will hold its next event of the season on August 19th, on Lake Champlain Launching from Ticonderoga. 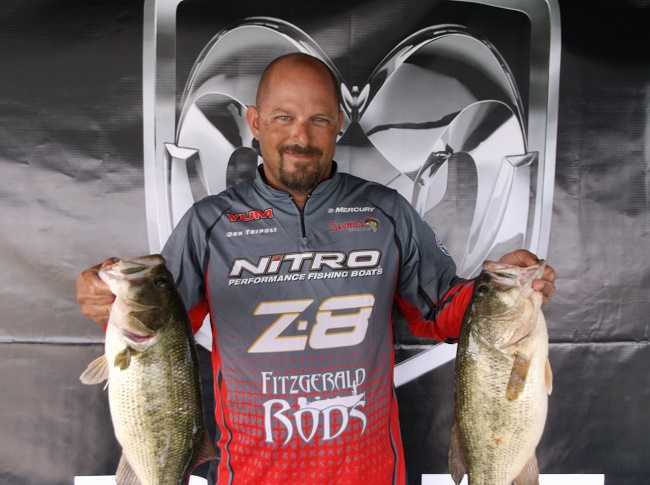 Travis Manson won the American Bass Anglers Ram Truck Open Series NE tournament, held July 22nd on the 1000 Islands. Running out of French Creek Marina in Clayton, NY. Manson caught five bass weighing 24.66 pounds. ATHENS, Ala. – The New York Division of the Ram Truck Open Series will hold its next event of the season on July 22nd, 2017, on The ST. Lawrence River near Clayton, NY. The competitors will launch from French Creek Marina, located at 250 Wahl st Clayton. NY 13624. Anglers may begin fishing at 5:30 a.m. or safe light. The weigh-in will begin at 2:30 p.m. Registration begins at 4 p.m. July 21st at French Creek Marina. Donald Tripoli of Webster, NY won the American Bass Anglers Ram Truck Open Series New York tournament, held Date on Cayuga Lake. Running out of Frontenac Park near Union Springs, Tripoli caught five-bass limit weighing 19.38 pounds. ATHENS, Ala. – The North-East Division of the Ram Truck Open Series will hold its next event of the season on July 1st, 2017, on Cayuga Lake near Union Springs, NY. The competitors will launch from Frontenac Park, located at 15 Creamery Rd, Union Springs, NY 13160. Anglers may begin fishing at 6 a.m. or safe light. The weigh-in will begin at 2:30 p.m. Registration begins at 4 p.m. on June 30th, at the Ram Series Stage located in the park. 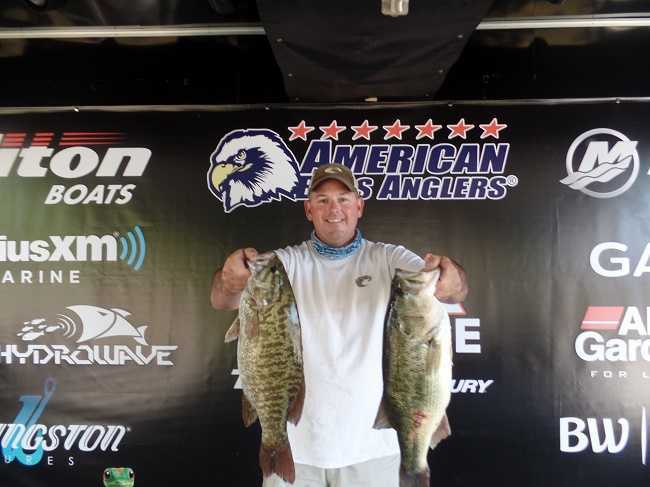 Chris M Adams of Rutland, Vermont won the American Bass Anglers Ram Truck Open Series New York tournament, held June 10th on Lake Champlain.